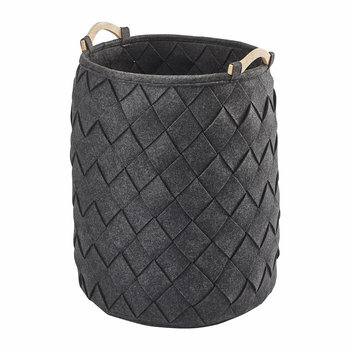 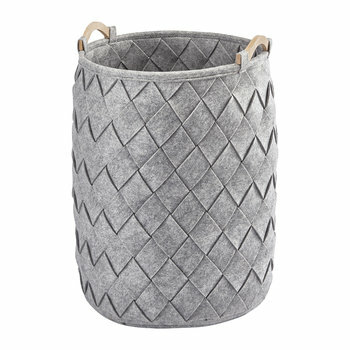 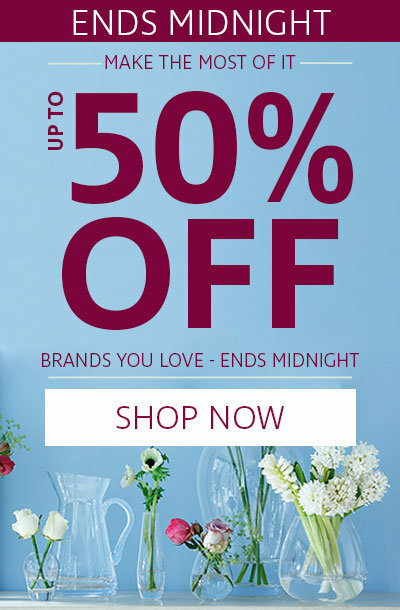 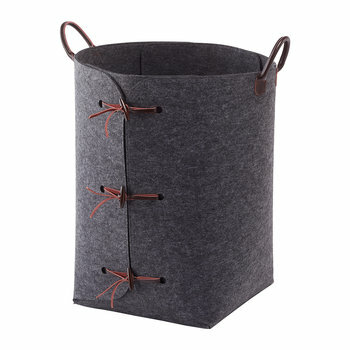 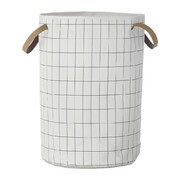 Stylishly update your home essentials with this Lyra laundry basket from Aquanova. 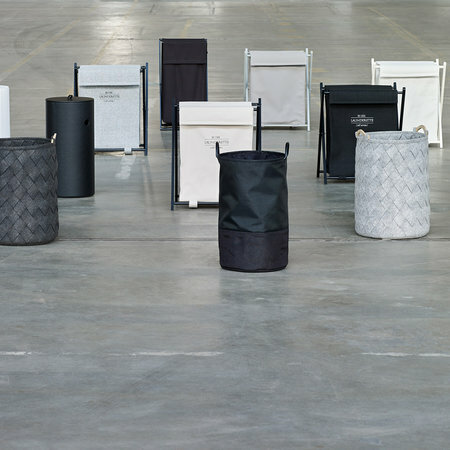 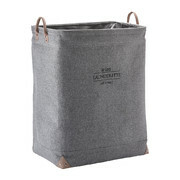 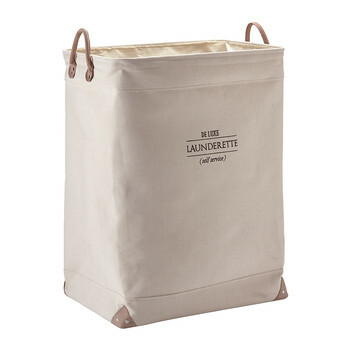 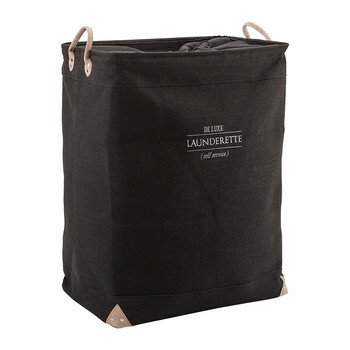 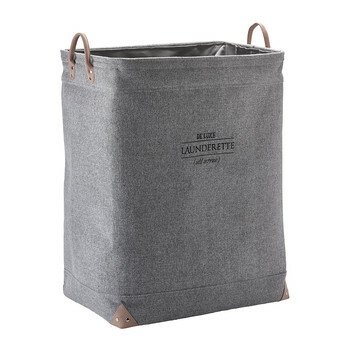 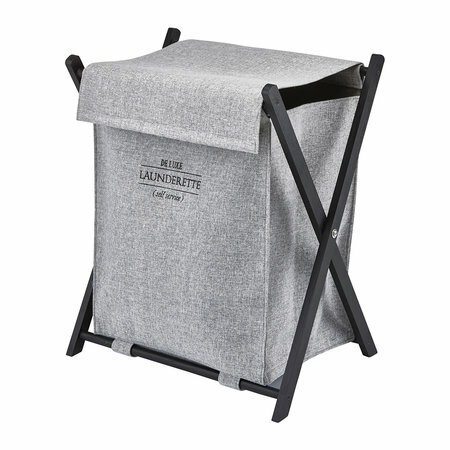 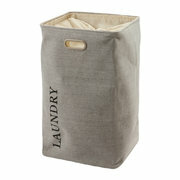 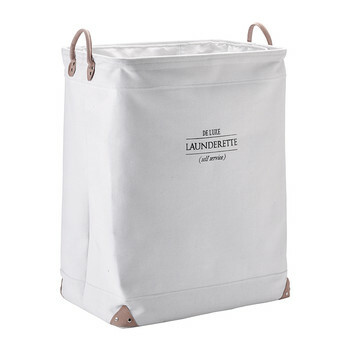 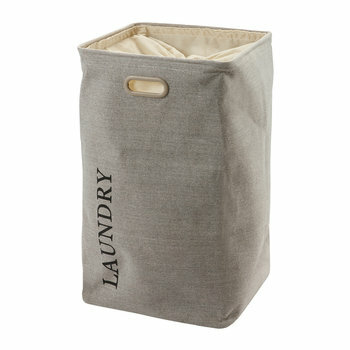 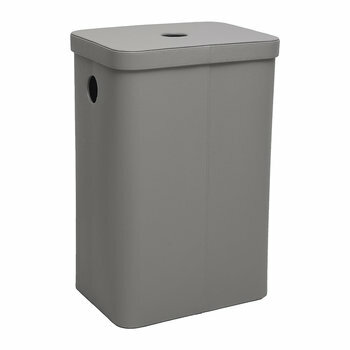 This laundry basket features a stylish bag with a covered opening to discreetly store washing. 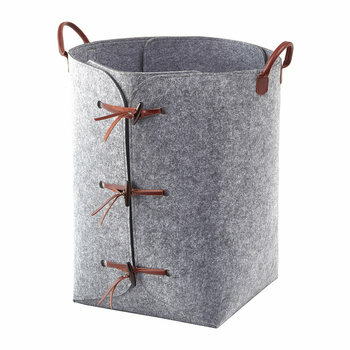 Supported by a wooden frame that is foldable for ease of transport to and from your washing machine, this laundry basket is a welcome addition to any home.